I need Urgent Help! My Service Dog needs surgery or he will die. 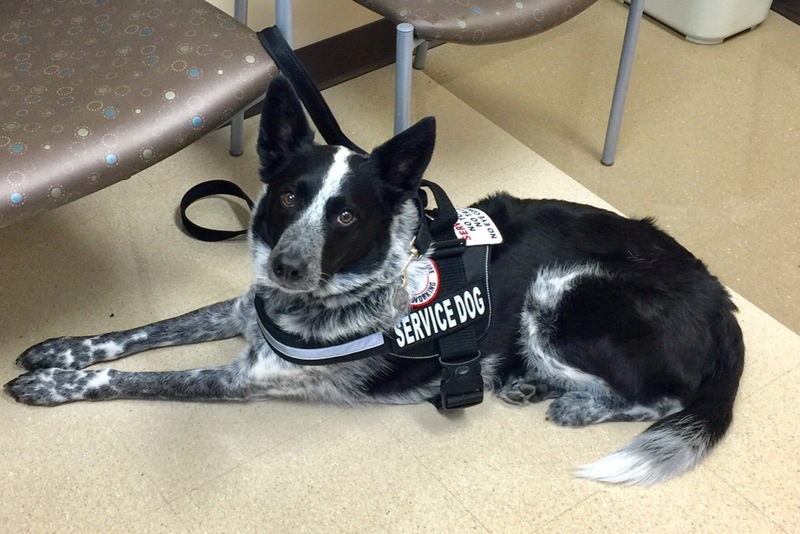 Bleu is my service dog and my constant companion. Our bond is very strong and has been since the day we met. He has been by my side through many surgeries, cancer, losing our home to mold and chronic debilitating health conditions. Bleu needs my help now, urgently! He developed a bowel obstruction and needs surgery right away.